Looking For Seo Search Engine Optimization Digital Marketing? 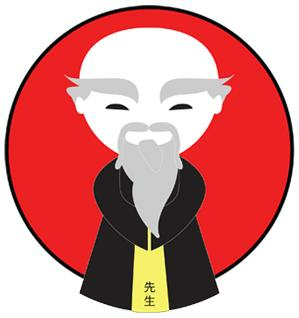 Sensei SEO was started by Tim Sutton in August 2015. As an Affiliate Marketer, I have been working with Search Engine Optimization (SEO) on my own sites since July 2014 and achieved staggering results. As I shared the work I was doing and the gains I was making with friends and family, I had an overwhelming amount of requests to help others get their websites ranked well on Google. After receiving so many offers, I had to answer the call. Today we provide the upmost care with a solid SEO strategies to get your website ranked well on the major internet search engines (Google, Bing and Yahoo).